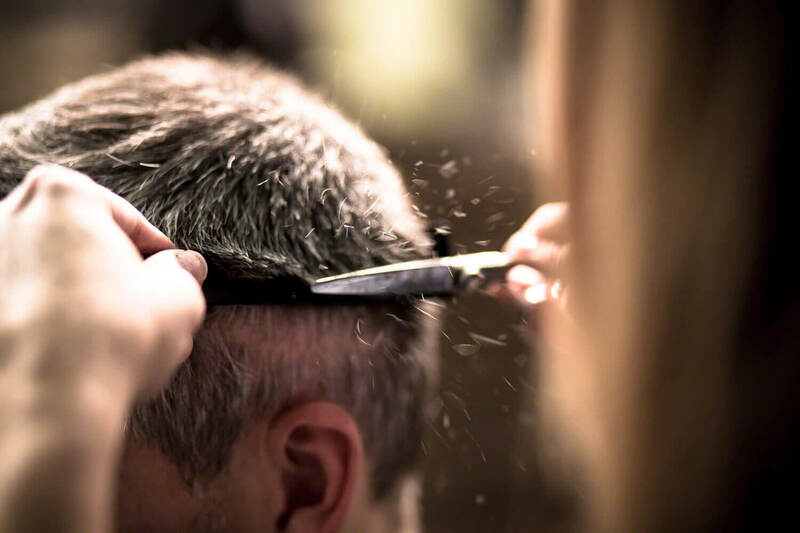 At Genco we believe that having your hair cut should not be a chore. 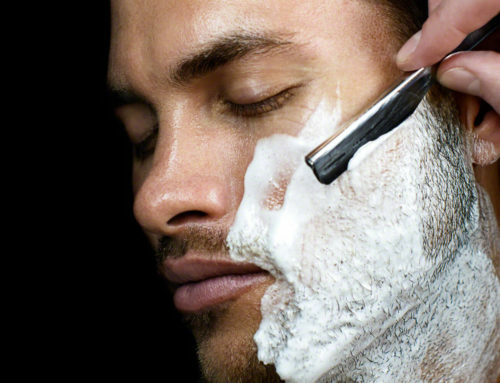 It should be something that you look forward to, not only because you are guaranteed to leave us looking your best, but you actually find the whole experience relaxing and up-lifting. We have put a lot of thought into all the details of the Genco experience from the tunes we play in our salon to the coffee we serve. 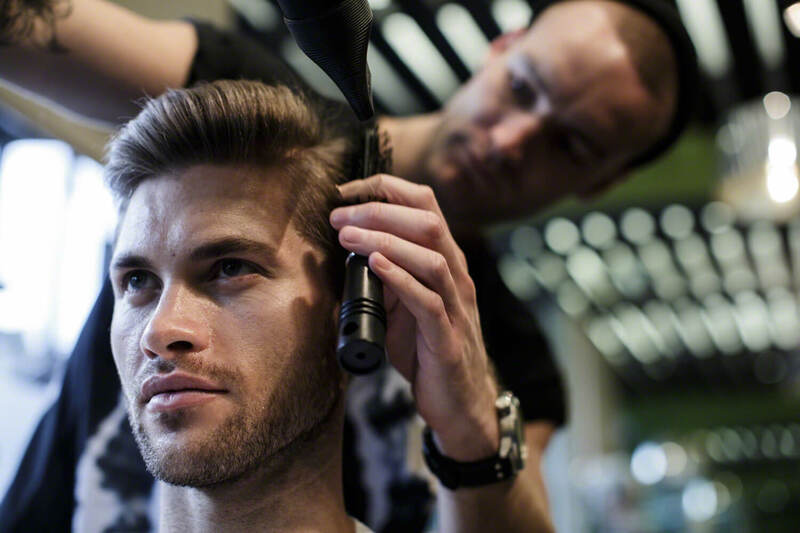 Your hair and how it makes you look and feel is the focus for the first 5 minutes of your time with your mens hair stylist. We will take our time to understand you, and how your look fits in within your lifestyle, work, and how much time you are prepared to spend getting ready in the morning. 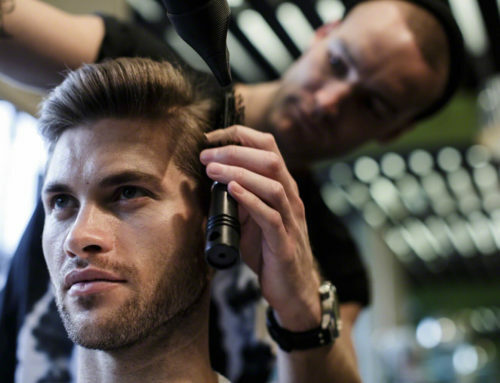 Your mens stylist will also make sure that your hair style fits your face shape and general personality. The idea is that you leave us not only looking great but feeling great. Choose from a wide selection of complimentary drinks. From Gin and Tonic to a cup of herbal tea. Beer wil be nice and chilled and our coffee is served in individual caffetiers. It is a bit like travelling first class. But less stuffy. SHAMPOO, CONDITION, FULL BODY MASSAGE? 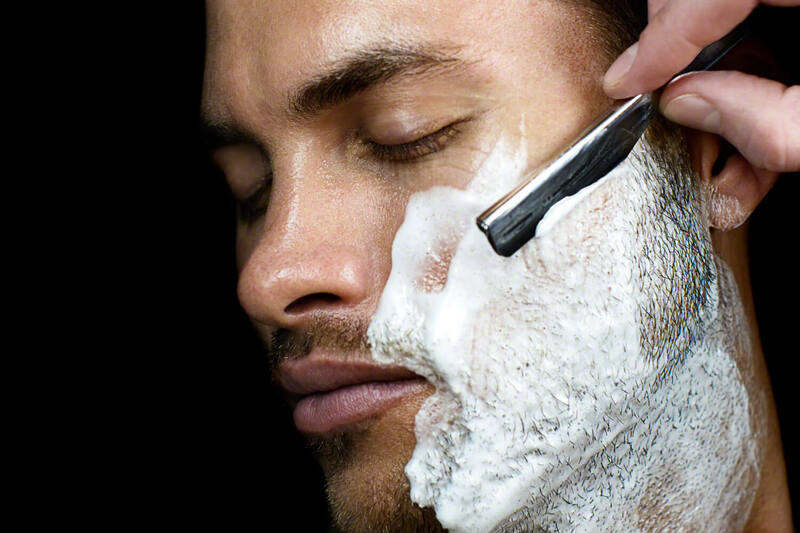 Clean hair makes it easier to cut and allows for a better finish. Enjoy a scalp massage whilst we apply the hair conditioner, and enjoy the shiatsu massage given to you by the chair you’re lying on. This really relaxes you. RINSE, HOT/COLD TOWEL AND MOISTURISE? 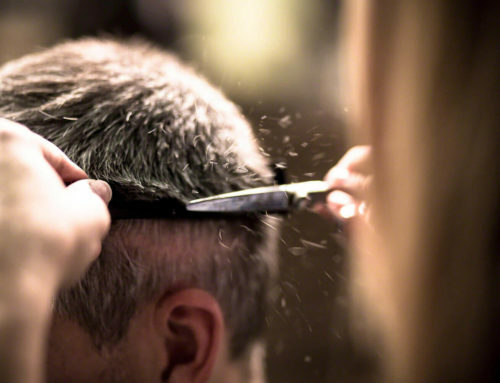 So now you’ve had your haircut, we rinse your hair to get rid of all the loose cut ends, and then finish with a nice hot or cold towel over the face (dependent on whether it is cold outside or hot outside) – just a last little treat to help you totally melt away. Then we apply moisturiser with SpF. We’re a bit mad about protecting your skin. It also means that you not only look great, but you feel great. 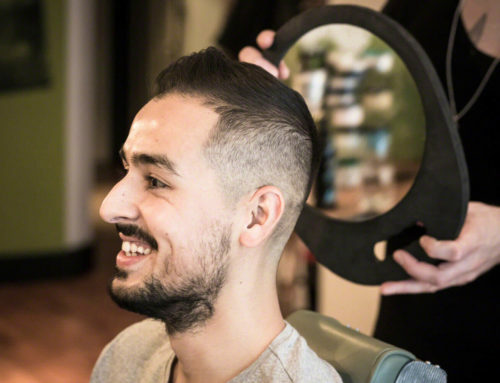 Precision styling, a thorough re-check for shape, side burn length, finish at the back of neck and away you go – once both you and us are absolutely happy with the cut . 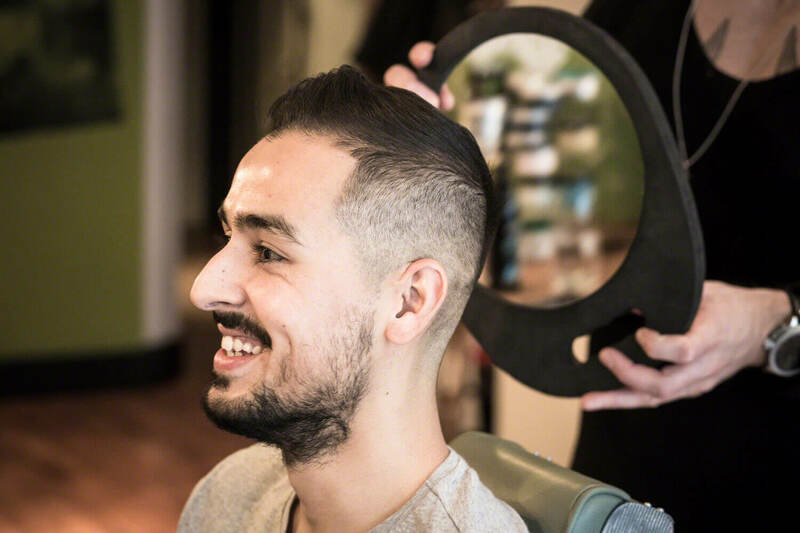 If you’ve had a re-style, we’ll give you a little training session on how to create the look at home – especially if you have to apply product you’re not used to, or have to dry your hair differently.